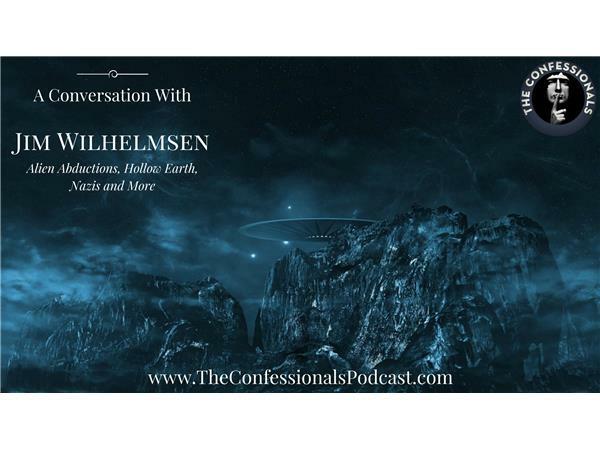 In Episode 21, Jim Wilhelmsen, author of Beyond Science Fiction, discusses his personal alien abduction experiences, the Bible’s connection to the Hollow Earth Theory, and more captivating content from his book. Outro: DJ Schmolli - Rock Of Ages: https://www.youtube.com/watch?v=K-8Rd9QBlJI? Jim Wilhelmsen's book on Amazon: https://www.amazon.com/Beyond-Science-Fiction-Jim-Wilhelmsen/dp/1440104719?